Agent Carter Season Finale: ’Til We Meet Again In a way, Agent Carter has always been leading up to the big moment in this episode. 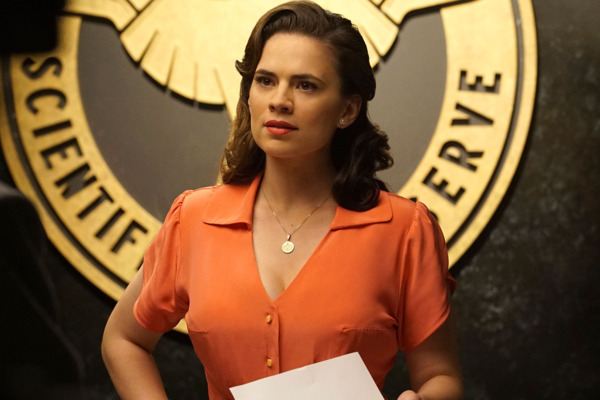 Agent Carter Recap: It Came From Crate 17 Sexism kills. Agent Carter Recap: The Sordid Second Act Spy-making and pseudo-psychology abound this week. 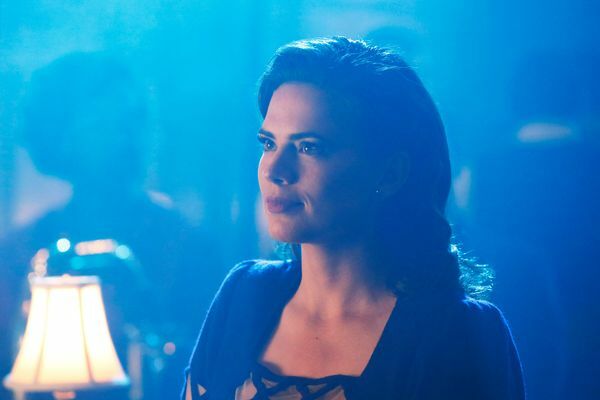 Agent Carter Recap: The Origin of Black Widow Peggy is finally trusted with her own mission. 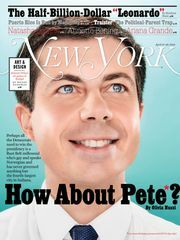 Lean the hell in, Peggy! Agent Carter Recap: 107 One-Armed Push-ups Howard mansplains privilege as Steve’s fluids become relevant. Agent Carter Premiere Recap: These Dumb Guys Peggy Carter’s the best; the men around her are the worst. 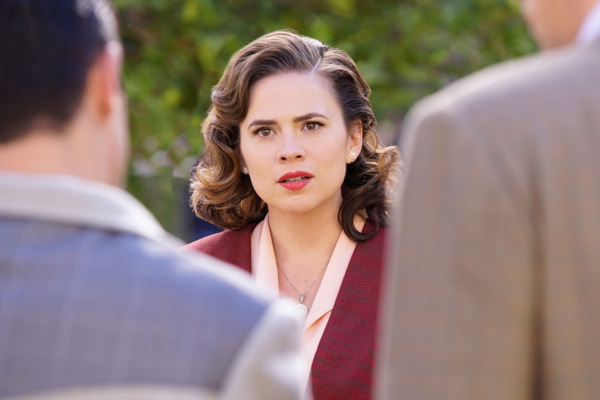 Agent Carter Finale Recap: That’s a Wrap? If this is the end of Agent Carter, I’m going to miss it terribly. Agent Carter Recap: Explosions in the Sky These back-to-back episodes aren’t doing Agent Carter any favors. Agent Carter Recap: Who Run the World? Welcome back, Dottie! Please don’t kill anyone. Agent Carter Recap: How to Dismantle an Atomic Bomb In theory, this is Peggy’s more important mission. So why does it feel so goofy? Agent Carter Recap: Square Peg, Round Hole We finally learn how Peggy became Agent Carter. Agent Carter Recap: Weird Science Whitney Frost may be a villain, but she fits neatly into the show’s lineup of multidimensional women. Agent Carter Premiere Recap: L.A. Woman Agent Carter reclaims its title as the sharpest comic-book show on TV.